This entry was posted in Weekly Photo Challenge and tagged Photo Challenge, post a day, Postaday, Weekly Photo Challenge, Weekly Photo Challenge: Golden Hour. Bookmark the permalink. 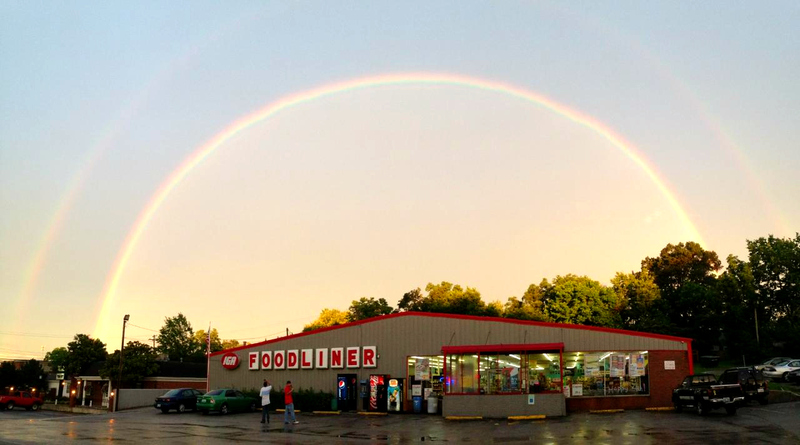 very nice rainbow as well….